Our ability to yield tremendous productivity is truly the result of upgrading our internal process continuously and enhancing our industrial and technical capabilities. Quality Policy is a set of guidelines, a benchmark to be followed when there is a lack of information in any complex situation. For instance, the project team should be informed regarding the action to be taken while dealing with the stressful situation of delay. If a policy states that the products with untested codes shall not be delivered. Then, even if the delivery date is approaching near, the product will not be delivered till the testing is complete. Quality Policy identifies the priority of the organization and provides a flexible structure with easy. It aims at maximizing customer satisfaction by assessing feedback and rectifying the areas of improvement. The innovative Quality Management System is achieved by constant efforts to improve proficiency and quality. Our dedicated and passionate, professional, support team uses relevant processes and execute exceptional software services. 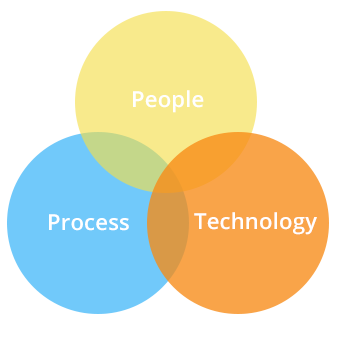 People, Process, and Technology are the main pillars of any organization. WebAppMate uses Quality processes to develop and maintain the Quality of the product. WebAppMate concentrates on upgrading and modernizing its processes so that they are highly reliable, repeatable and trustworthy. Our Quality Management System provides an appropriate structure that maximizes the efficiency and quality of the processes. Accessible and advanced, policies and practices improve the proficiency of all employees and the productivity of the overall organization. Standard processes are developed as per the specific need and technical requirement of the project. 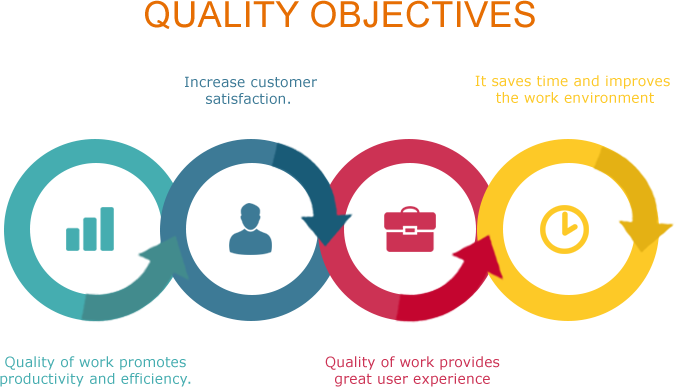 Customer satisfaction is assessed and the highlight of the key processes is to increase customer value. WebAppMate focuses on continuous improvement. Our processes have been reviewed as highly predictable, consistent and repeatable. Application of standard processes at an organizational level provides the potential benefit to the organization. Processes are planned as per the requirement of the project. The processes are developed in such a manner that customer satisfaction is enhanced.